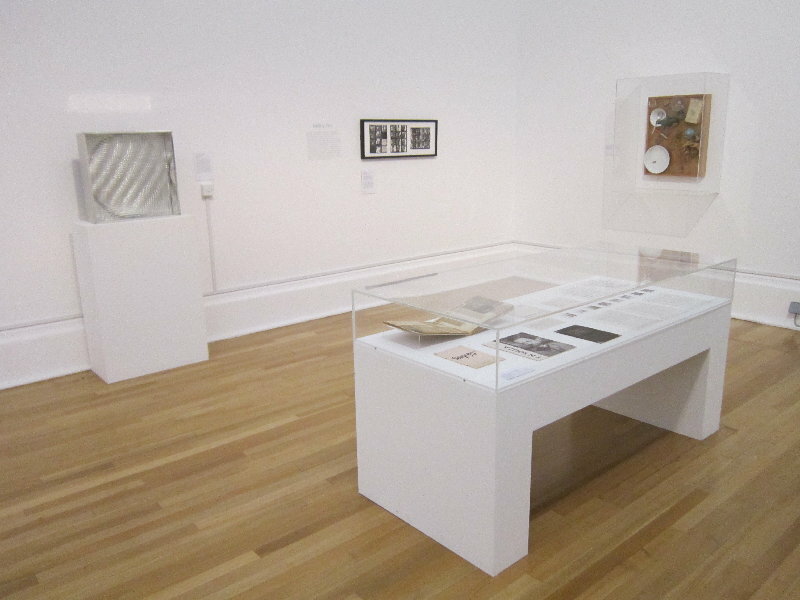 exhibition views with two different kinds of cabinets! 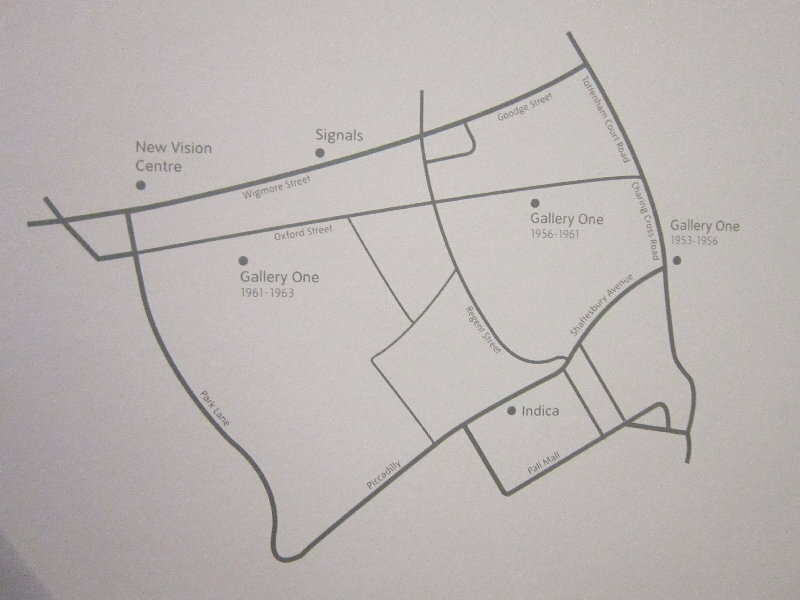 Gallery One, New Vision Centre, Signals and Indica played an important part in defining London as a centre for radical artistic expression. Cosmopolitan, experimental and interdisciplinary, they fostered an interest in artistic manifestations not bound by formal or geographical lines, and introduced audiences to art forms that had an emphasis on movement, participation and installation. 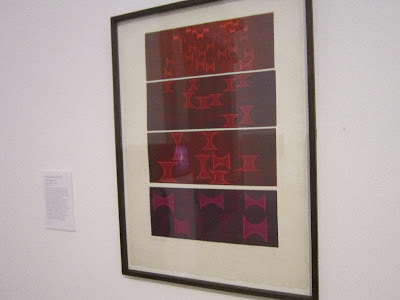 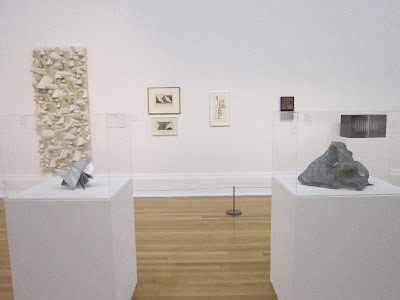 Active during the ‘long 1960s’, these galleries soon became celebrated for showing art that the establishment and the mainstream art market found difficult to assimilate, and distanced themselves from the prevailing currents of Pop Art and Abstract Expressionism. At a time when British artists and dealers were extraordinary fixated on the United States, they aimed to reflect a set of tendencies otherwise hardly represented in London’s emergent art scene, and brought to Britain early manifestations of Fluxus, Kinetic and Op art, thus connecting with an international avant-garde that had settled in different countries in Europe, Latin America and beyond. 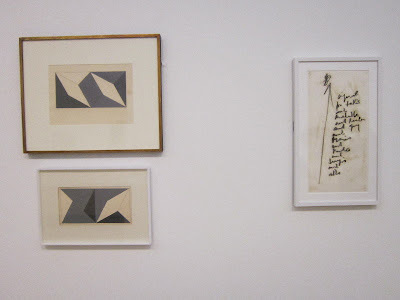 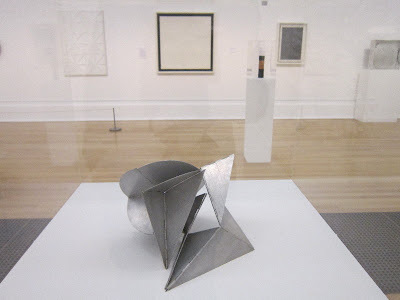 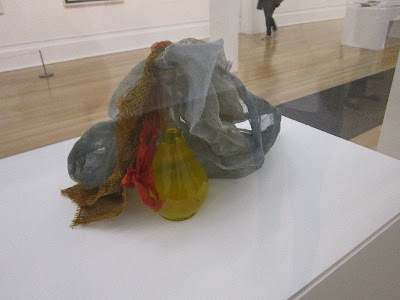 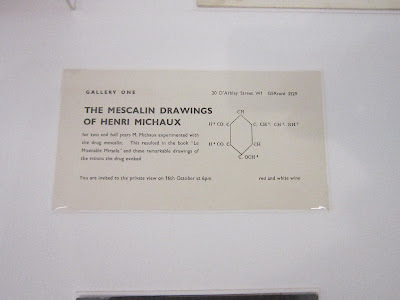 In 1956, coinciding with the exhibition Modern Art in the United States organised at the Tate Gallery, three painters of the New Vision Group – Denis Bowen, Halima Nalecz and Frank Avray Wilson – founded New Vision Centre Gallery in Seymour Place, near Marble Arch. The gallery’s policy was to show young non-figurative artists with a special interest in Tachisme and art informel. 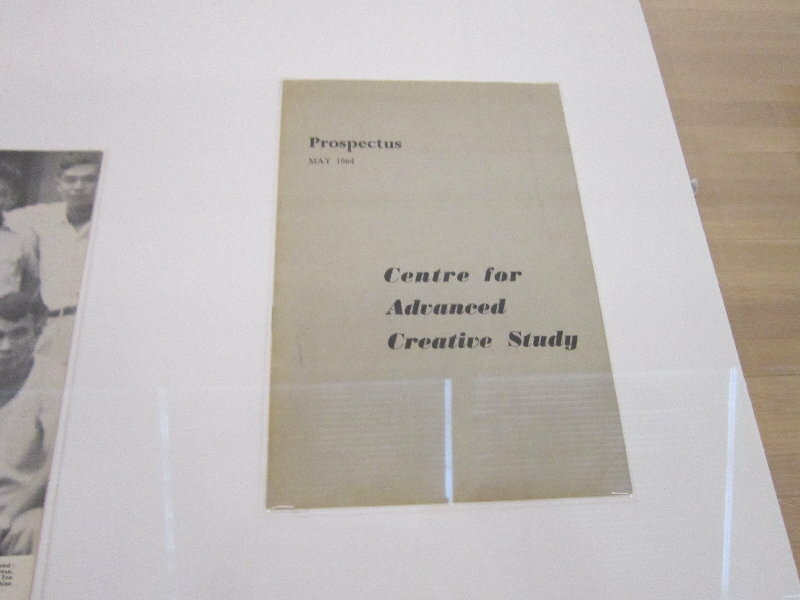 Under the direction of Denis Bowen, New Vision Centre soon became a platform for artists exploring progressive ideas such as the exhibition of Enrico Castellani and Piero Manzoni in 1960 and the survey of the German-based Zero Group in 1964, which was organised together with the art critic Kenneth Coutts-Smith and in collaboration with McRoberts and Tunnard Gallery. Bowen staged around 250 shows over a ten year period, with many either first solo shows or first London exhibitions. 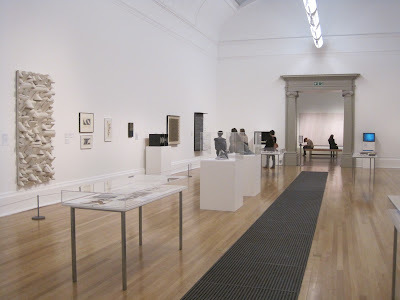 At a time when solo exhibitions of foreign artists were almost inexistent, the gallery was one of the first to embrace internationalism in the arts, exhibiting artists from twenty-nine countries, with a particular emphasis on exhibiting Commonwealth artists including among others Aubrey Williams and Anwar Jalal Shemza. In early 1964 Paul Keeler, the art critic Guy Brett, and the artists David Medalla, Gustav Metzger and Marcello Salvadori set up the Centre for Advanced Creative Study in the apartment that Medalla and Keeler were sharing in Cornwall Gardens, South Kensington. Its magazine, Signals Newsbulletin, first published in August of that year and edited by Medalla, was named after a series of tensile sculptures by the Greek artist Takis. 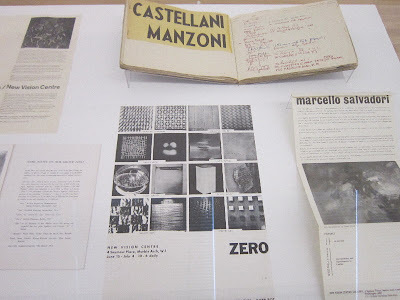 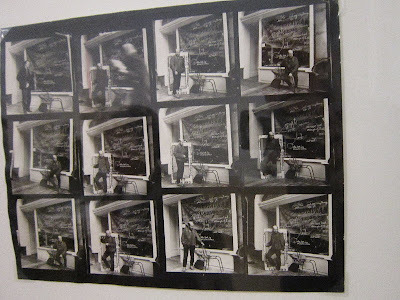 Documenting exhibitions and art events as well as including poetry and essays on science and technology, it was an important forum for the discussion of experimental art, with a special focus on kinetic art. 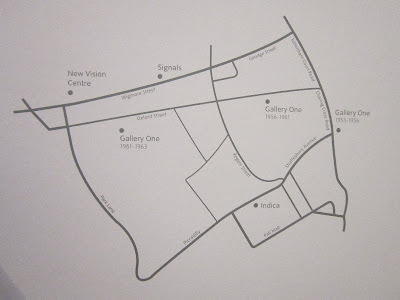 The group and the gallery became known as Signals London when they moved to a large four-storey showroom at the corner of Wigmore Street in central London. 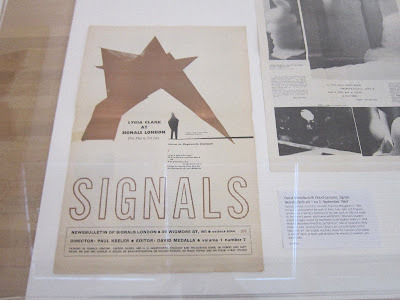 According to Medalla, Signals was ‘dedicated to the adventures of the modern spirit’ and, during the two year period that it was opened, it became an influential hub for experimental international artists. 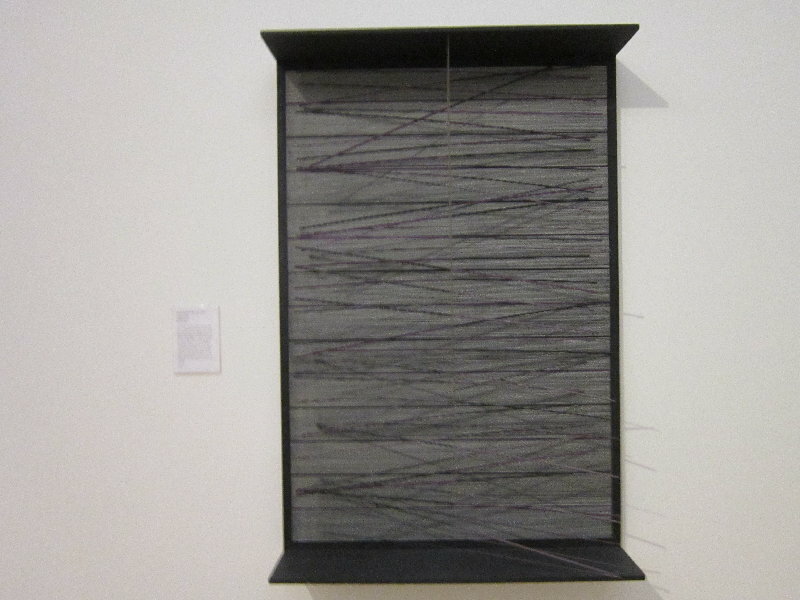 Signals set up a network of artistic exchange between different sites across Europe and Latin America, bringing to London artists including Takis, Sergio de Camargo, Lygia Clark, Carlos Cruz-Diez, Jesús Rafael Soto, Hélio Oiticica, Alejandro Otero, Mira Schendel and Li Yuan-chia. 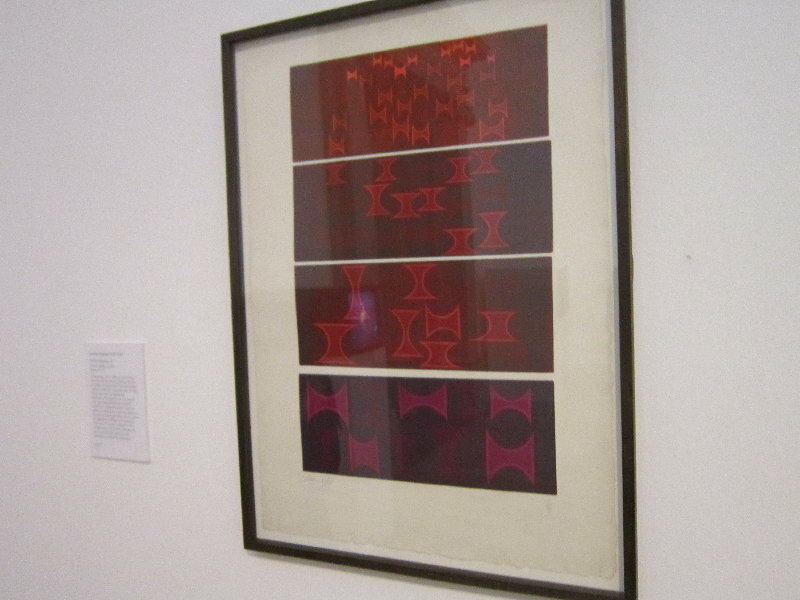 Following on the legacy of Signals, Indica opened in 1966 with a group exhibition of kinetic art under the title of Indications one. Founded by art critic John Dunbar, his friend the pop star Pete Asher and author Barry Miles, Indica was at the centre of the 1960s counterculture scene in London. 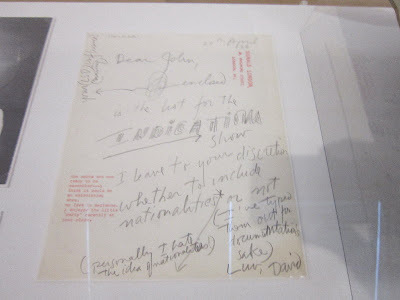 In November 1966, they organised Instruction Paintings and Objects the first solo exhibition of Yoko Ono outside the USA and Japan. 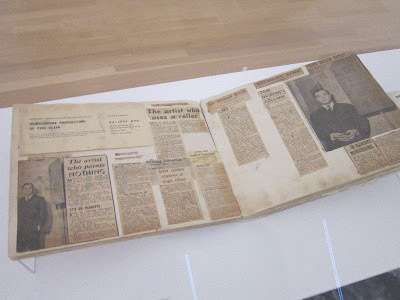 The public was requested to participate in the making of the works, which were for sale at any time during the show but would never be finished, even after the sale. 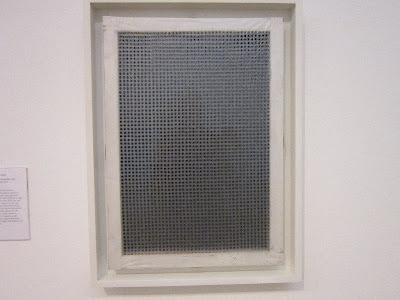 During the less than two years that the gallery existed, Indica presented exhibitions of work by, among others, Mark Boyle, Liliane Lijn, David Medalla, Takis, Tony Morgan, Jesús Rafael Soto, Carlos Cruz-Diez, Lourdes Castro, Francois Morellet and Groupe de Recherche d’Art Visuel. 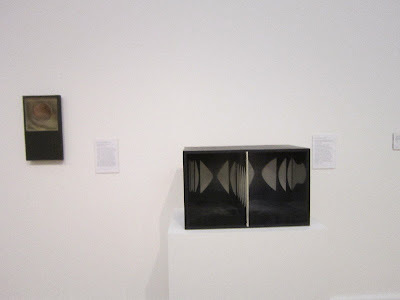 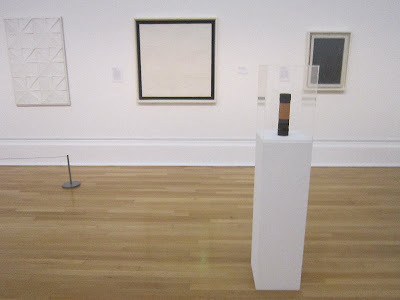 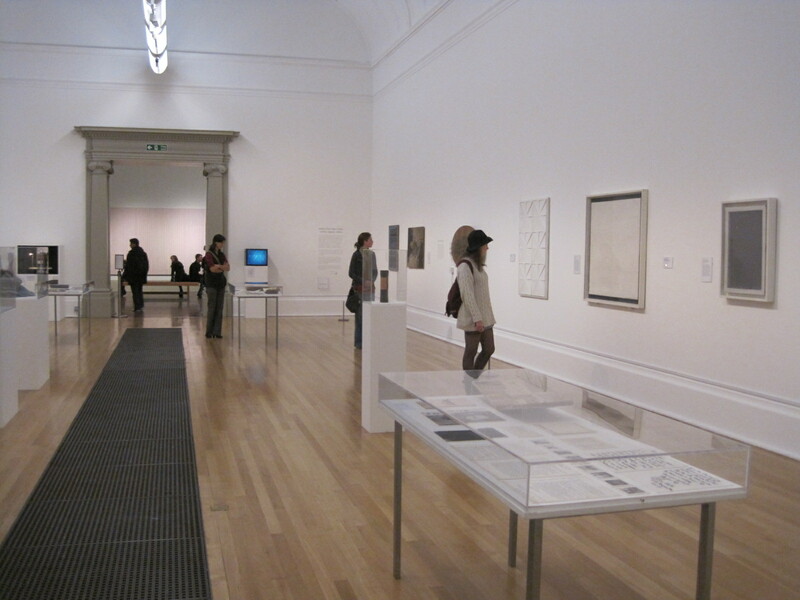 Gallery One, New Vision Centre, Signals, Indica is at Tate Britain until 15 April. 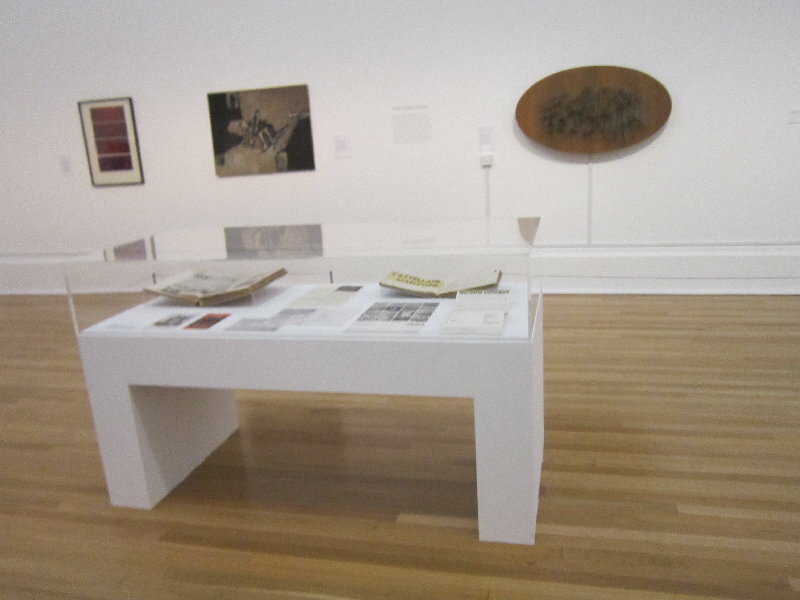 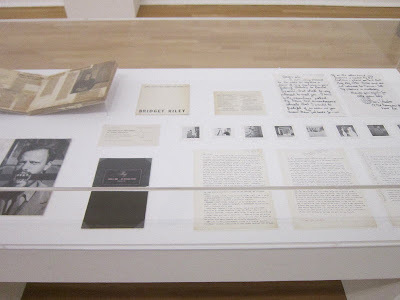 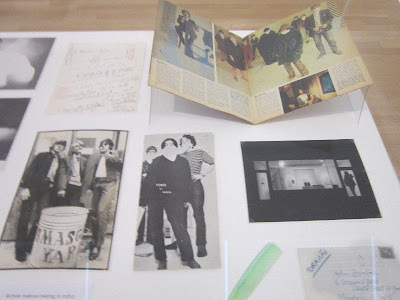 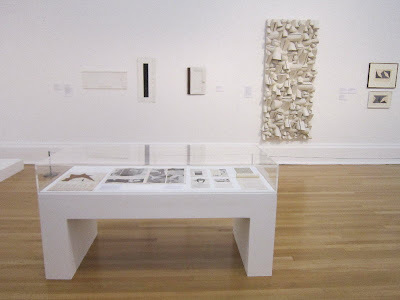 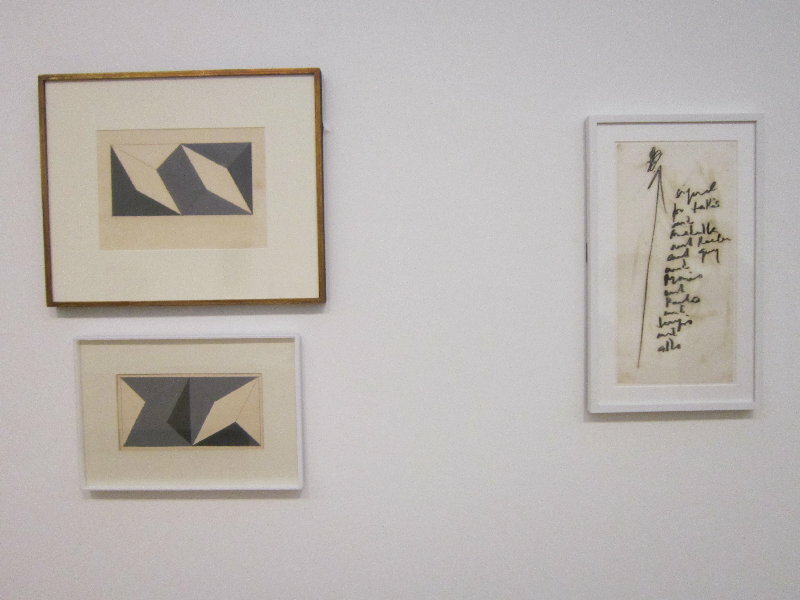 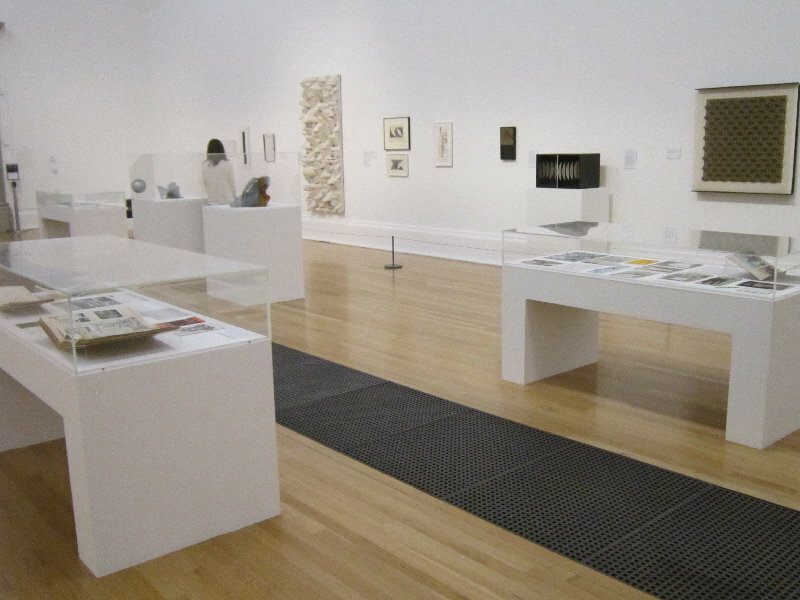 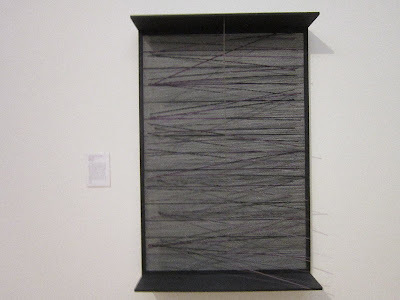 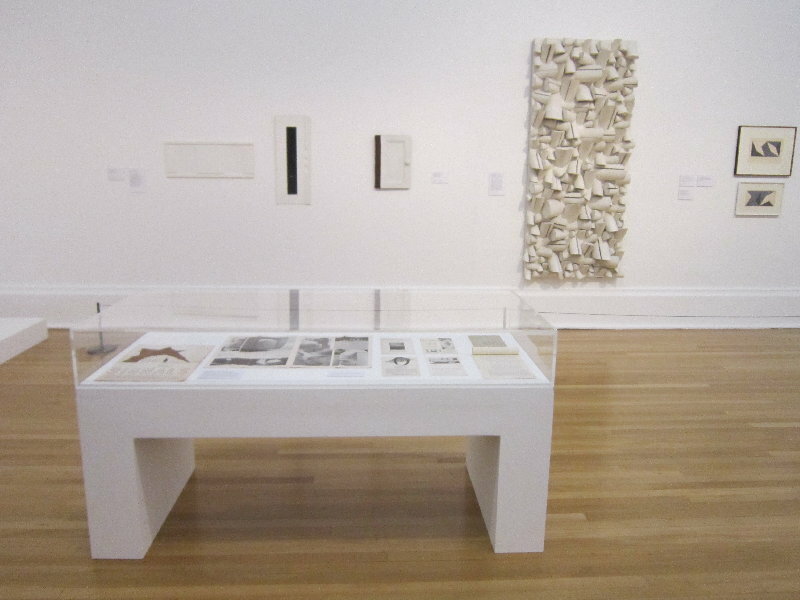 This display has been curated by Tate curator Carmen Juliá. 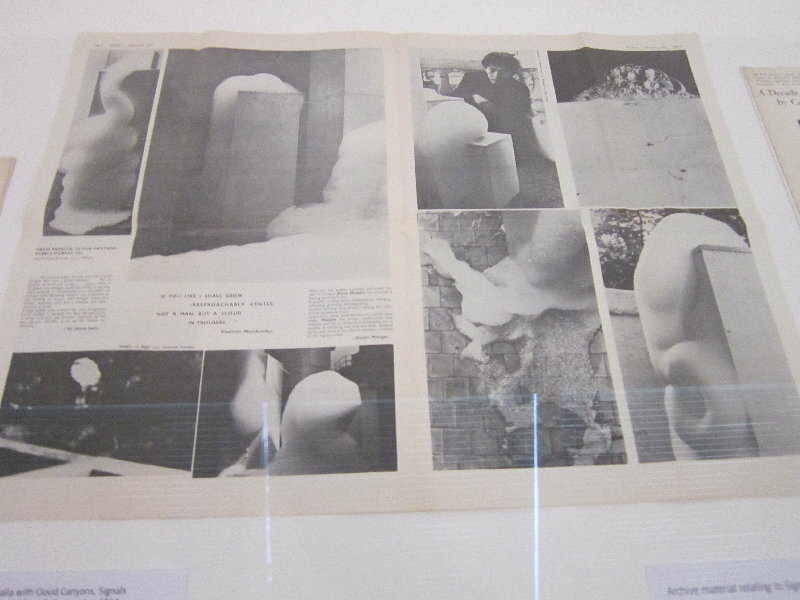 Victor Musgrave, ‘The Unknown Art Movement’, Art and Artists, October 1972, p.13. David Medalla, Signals Newsbulletin, Vol.1 Nos.3 and 4, Oct – Nov 1964.